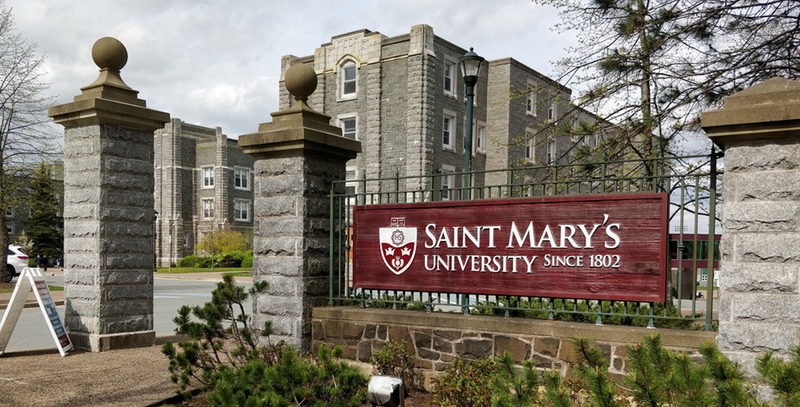 Saint Mary’s University is located in Halifax, Nova Scotia, Canada. The school is best known for having nationally leading programs in Engineering, Business & Arts. IELTS 6.5 with no less than 6.0 for UG and PG programs. University will consider 70% marks for admissions. · Undergraduate Application fee = $ 40 & $80 excluding banking charges.